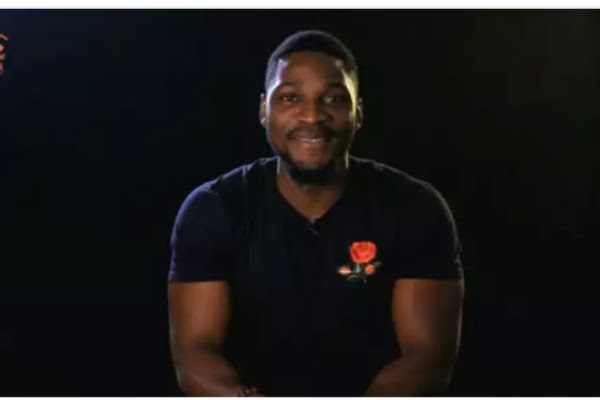 Former Big Brother Naija housemate, Tobi has demanded an apology from fellow housemate Cee-c over insults hurled on him while in the show. Tobi, speaking with Media Hub said Cee-c was only forced by Big brother in the house to apologise, hence he deserves a genuine one from her outside the show. According to him, he is human and cannot just forget all that happened in the reality show especially when he gets the same attitude in reality. ! When asked if he has forgiven Cee-c and can work together, Tobi said “As far as been professional and working together, definitely I’m sure we are both open to that. Nothing stops us from been cordial, but at the same time we are human beings. You saying we should just drop whatever happened is like asking us not to be human and that’s not fair, if you ask me. ” I mean, we are human beings, definitely lines were crossed, things were said, and things were done. And it’s different when you come out of the house and you apologise genuinely for the things you did, like oh!! whatever thing I did or said that was me playing a game, outside the house ,sorry that wasn’t me , it was a different ball game - sorry, then we access the whole situation and be like , okay it was just a game. But when you come out and even almost after leaving , you are getting the same vibe, same responses, the same verbal interaction, it’s no more a game. “That is the real situation, the real you, so I’m not upset, I’m not angry.